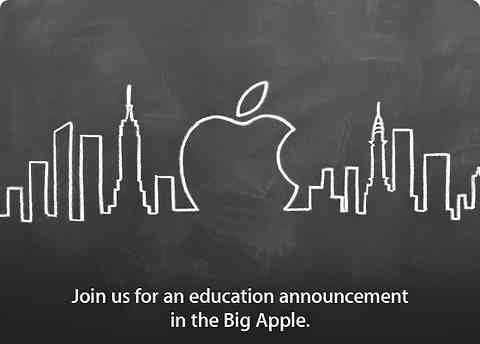 Apple sent out invitations to select media outlets inviting them to the Guggenheim Museum in New York for an education announcement. While details are still limited, The New York Times has cited that the company will showcase its entrance into the textbook market. This is a feature many student have been waiting for, the ability to ditch their physical textbooks. We are excited to see what Apple has come up with.